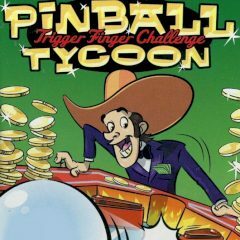 Pinball is a perfect game to have fun. Play this version and get gold. Some people love simple game, pinball is one of them. You must keep the ball on the playground as long as you can.